Piccoli Dolci began with a simple mission: To share our favorite heirloom cookies from a variety of regions in Italy. You'll find the familiar almond biscotti, but also intriguing varieties, like a Venetian cornmeal cookie with raisins. Our cookies are made by hand in small batches. When you open a bag, you'll see that not every cookie is identical — they're perfectly imperfect, a sign of authenticity. In Italy, these cookies are enjoyed at breakfast, tea time, or in the evening with dessert wines or coffee. 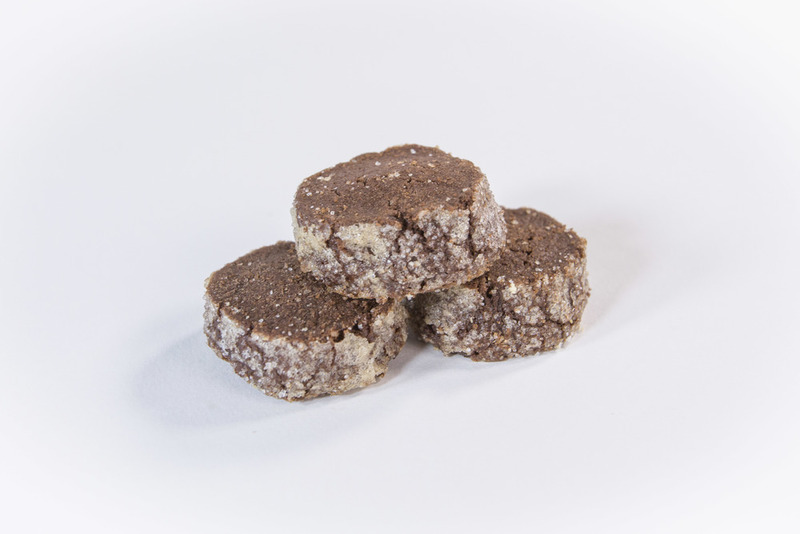 Our heirloom cookies are sold in small and large bags at farmers' markets, grocery stores and other specialty shops. perfect for holiday gifts, weddings, and more.